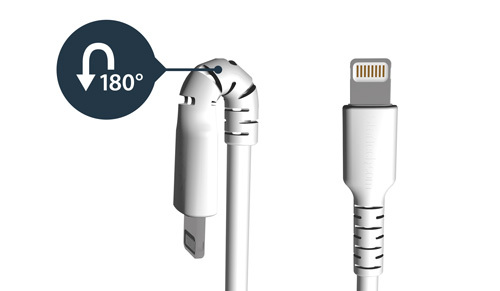 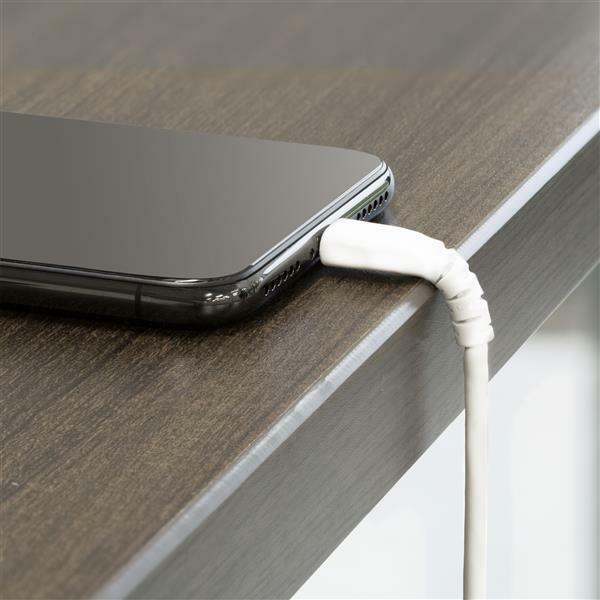 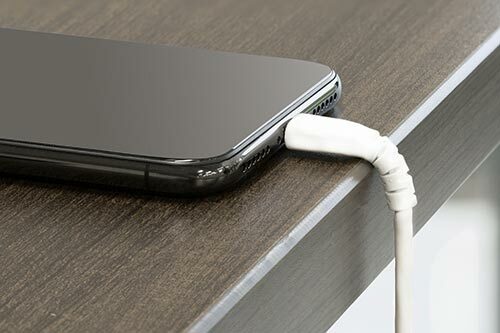 This USB to Lightning cable withstands the daily demands of charging and syncing your mobile devices. 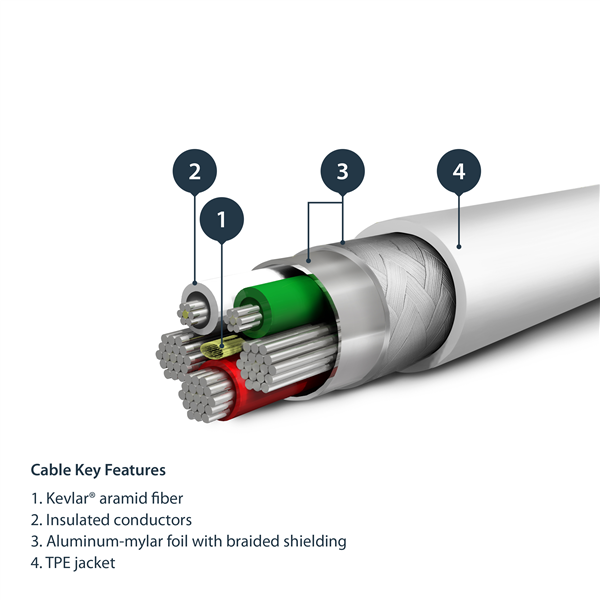 Tested to endure strenuous wear and tear, and winter and summer in-car use, the rugged cable is a must-have for both business and consumer applications. 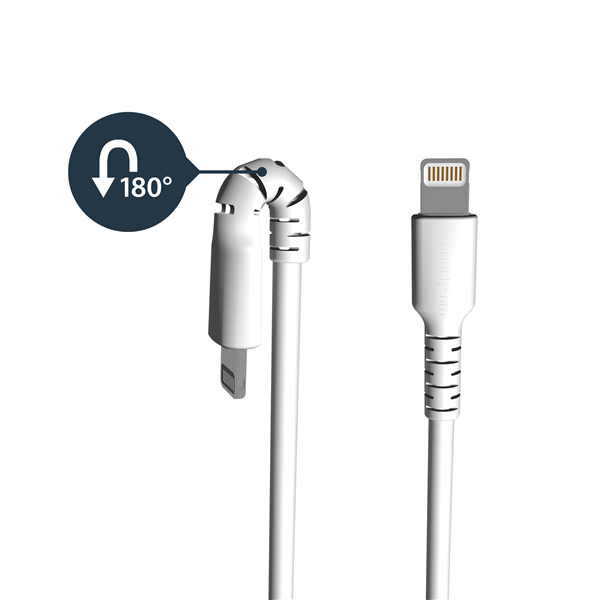 The longer cable is ideal for overcoming distance restrictions. 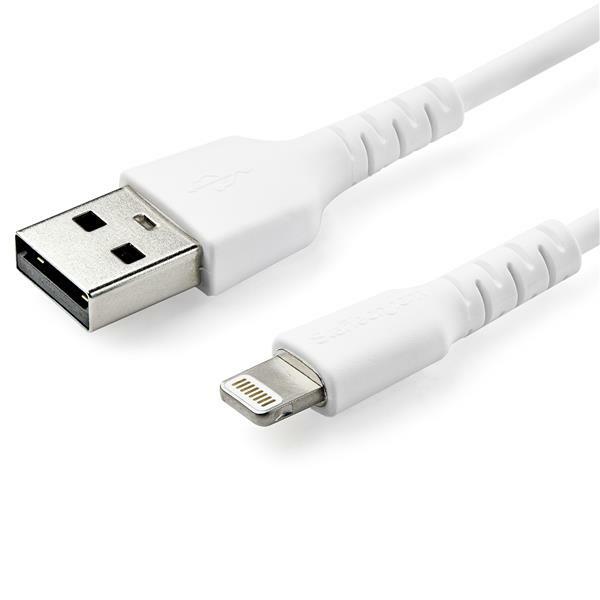 The durable Lightning cable has aramid fiber reinforcement that shelters it from the stress of frequent bends and twists. 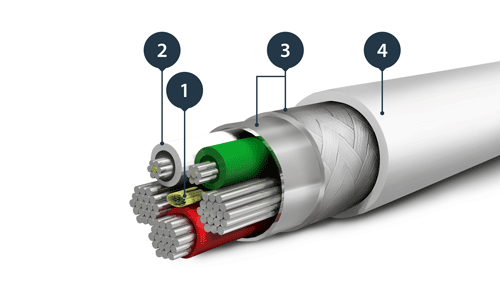 This also lets the cable flex without over-stretching and strengthens the core of the cable. 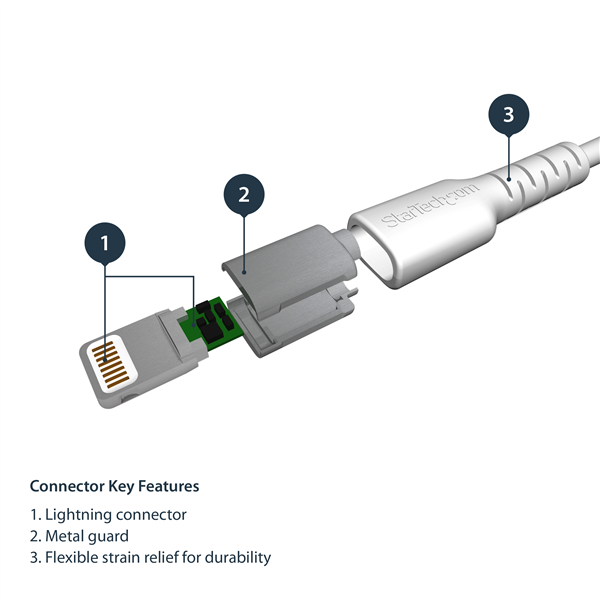 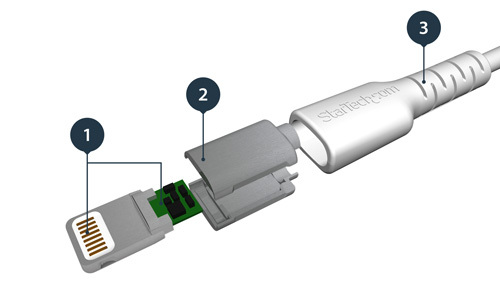 RUSBLTMM2M is an Apple MFi certified Lightning cable backed by a StarTech.com 2-year warranty.